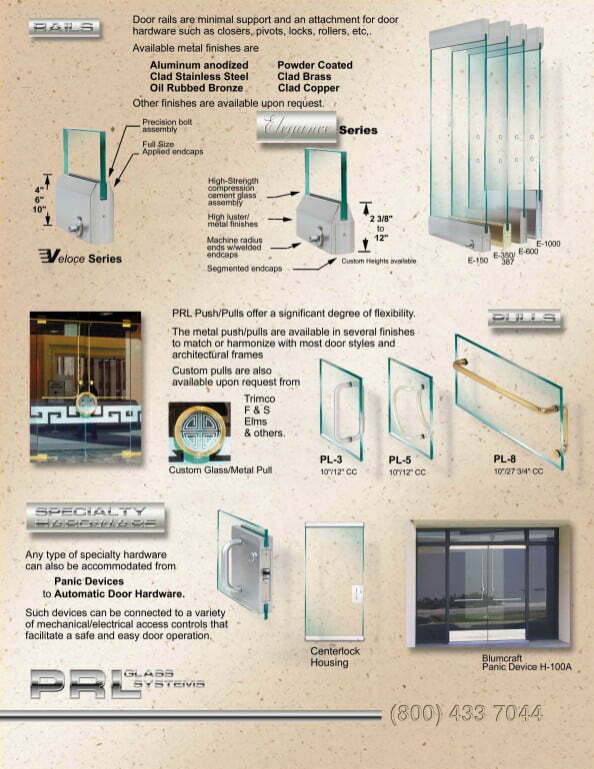 All PRL Entrance System products are crafted in detail to assure the highest quality in the industry. 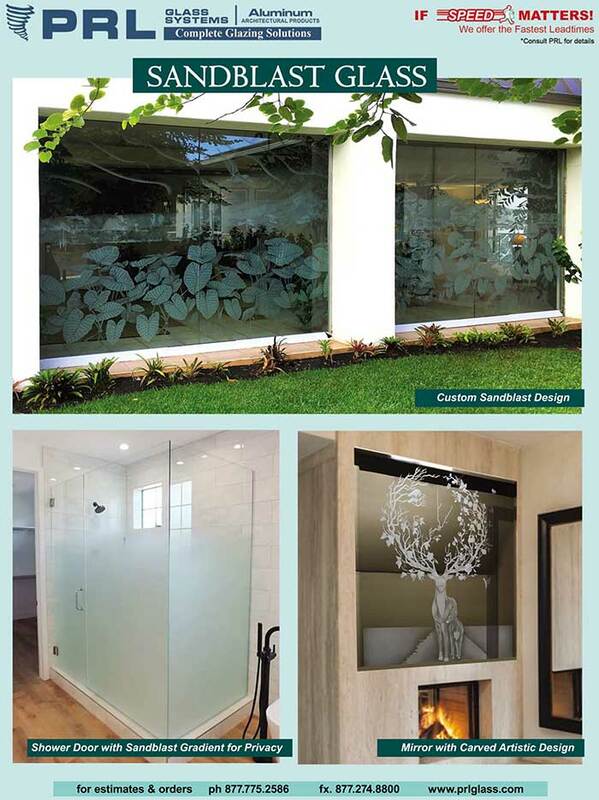 We have been recognized as one of the leading glass and metal fabricators in the United States and Canadian glazing markets. 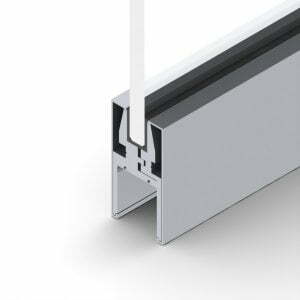 We in-house manufacture all our entrance system products, complete architectural glass and aluminum products for storefronts and curtain wall applications using our own extrusion press and dies. 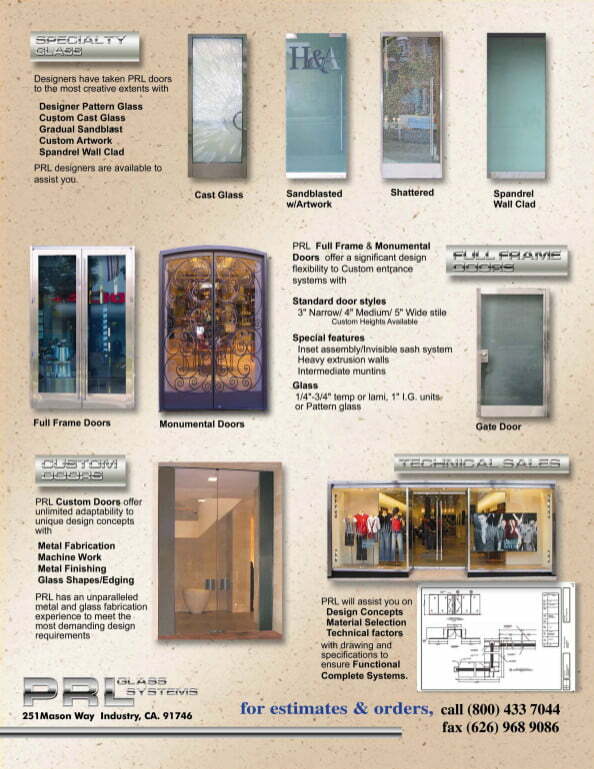 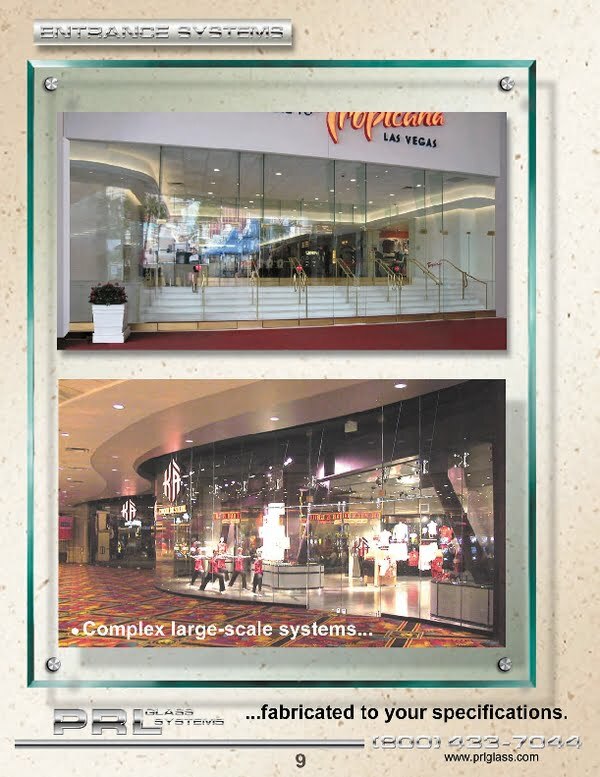 We can assist you with any of your All Glass Entrance Door Products and Storefront material needs. 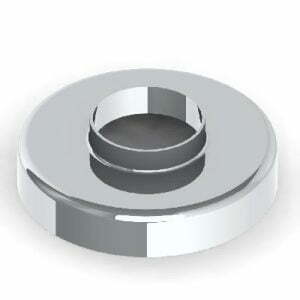 PRL’s PL100 Panic Device System has raised the bar in the Glass Industry due to its unique functions and flexibility. The PL100 panic device has been tested to 1.3 million cycles, it’s certified to be used on doors up to 10′ ft. high and we have 3 different styles available with the fastest lead-times in the industry. 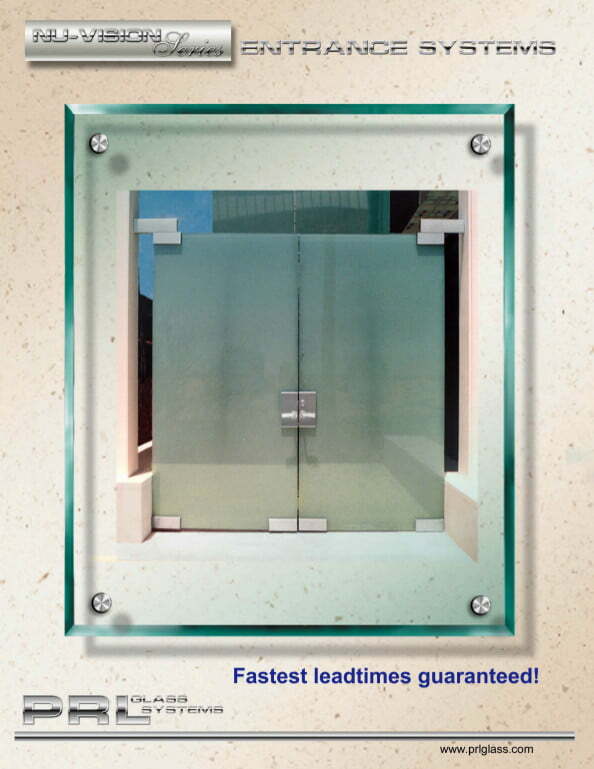 PRL offers technical and design consultation services to fit all your glass products and application needs. 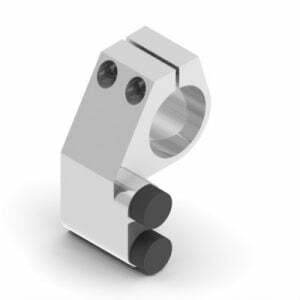 These services will save time and effort coordinating the concept, design, material selection and evaluation of technical considerations necessary to manufacture functional, complete entrance system products. 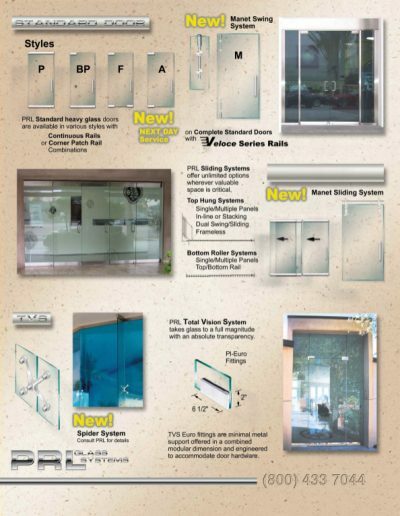 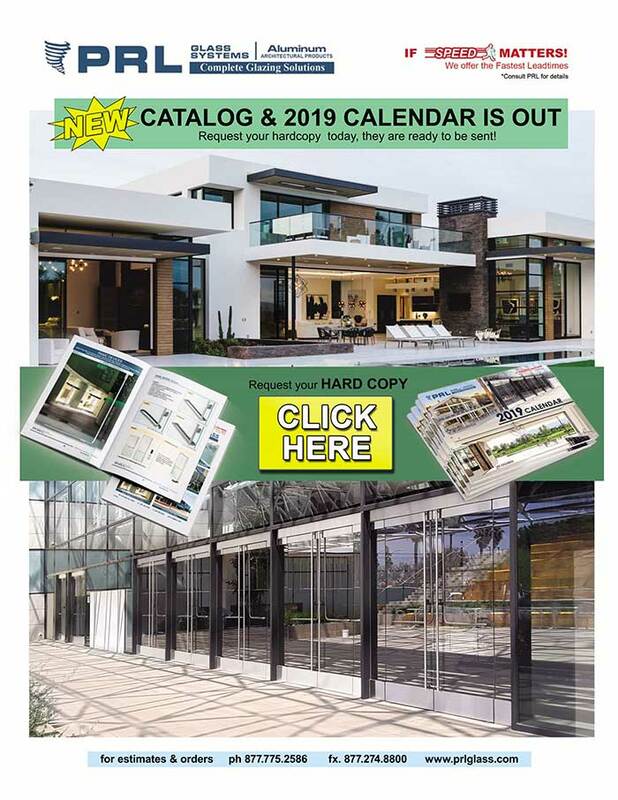 Should you have any questions please contract our customer service staff for answers to all your questions and concerns Toll Free 800-433-7044.